With the Toro Tubeless Cyclocross Tire you get a highly versatile tire ready for competition or training. Designed to be at its best tackling muddy and loamy courses or trails, the Toro is right at home in most any cross environment. Its do-it-all tread pattern is open enough to shed mud in wetter conditions, but it still rolls well when things dry out. This tubeless version mounts onto your tubeless-ready wheelset with the addition of sealant allowing you to run lower pressures and ride harder without pinch flatting. 127 TPI casing offers great feel and a degree of puncture protection helpful for training rides and races alike. The Toro Cyclocross Tubeless Tire is available in a UCI legal 700c x 32mm. 320 grams. 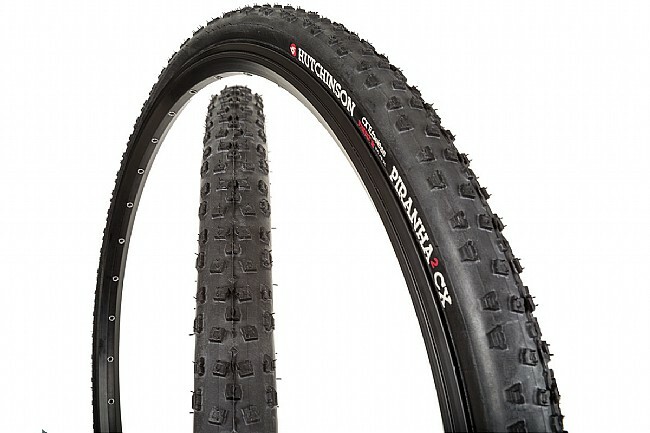 An introduction to cyclocross tires.